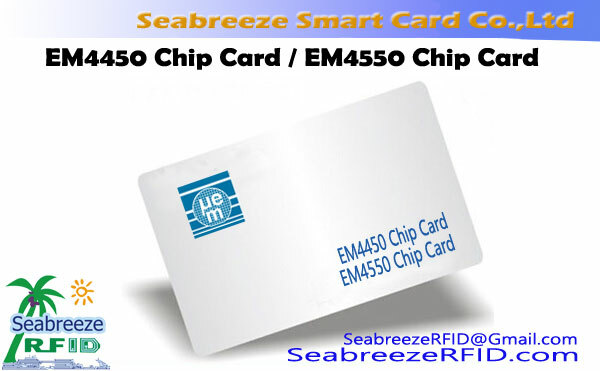 T5577 chips is the upgrade version of T5557 and T5567 chips. 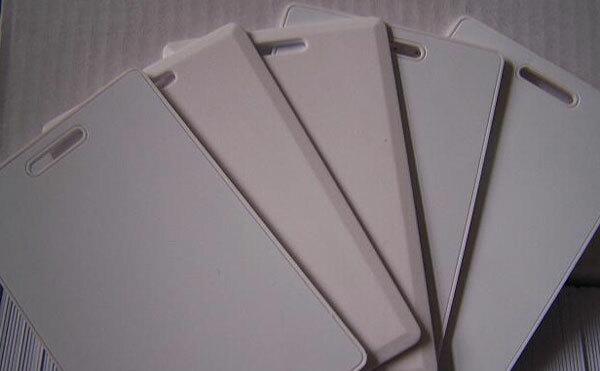 T5577 chip is the Atmel company produces the multi-function non-contact R/W identification integrated circuit, apply to LF 125KHz frequency range. 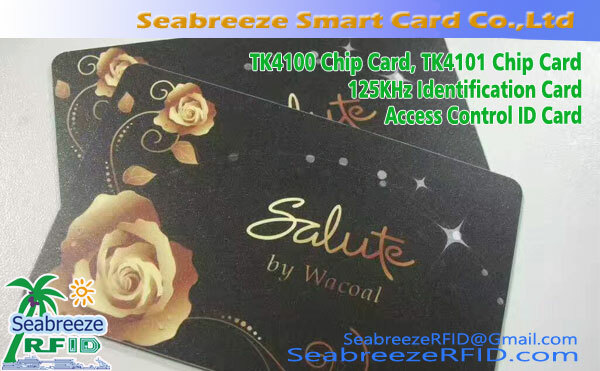 T5577 chip is unique and stable performance, good encryption performance (multilevel authorization), so it is mainly used for hotel door locks,pagkokontrolado,identity. 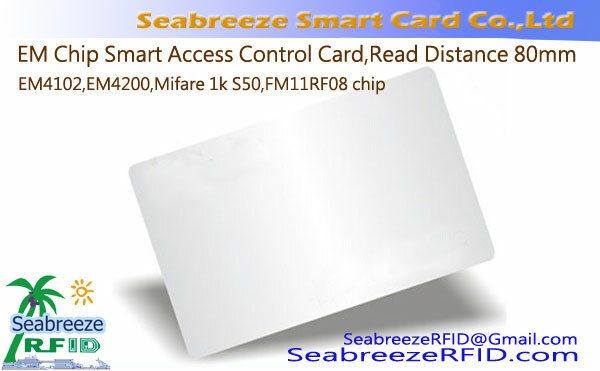 T5577 chip is the upgrade version of T5557/T5567 chip. 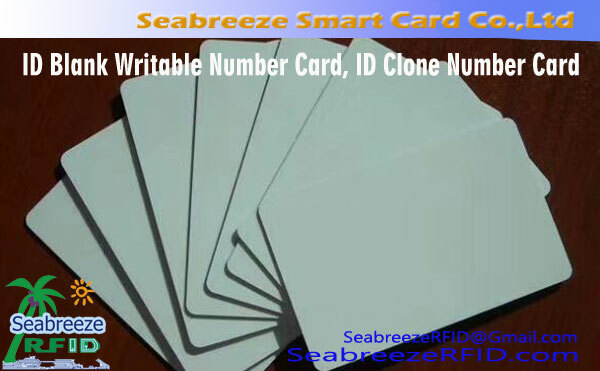 Pagkakakilanlan, hotel smart door lock, metro, access contro, the dining hall card, paradahan, etc. 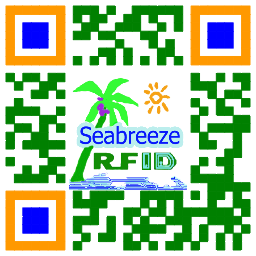 SeabreezeRFID LTD. provides T5577 chip card initialization and data encryption services.